NEW YORK, Nov 17: First day sales for Michelle Obama’s “Becoming” topped 725,000 copies, making it one of the year’s biggest debuts. 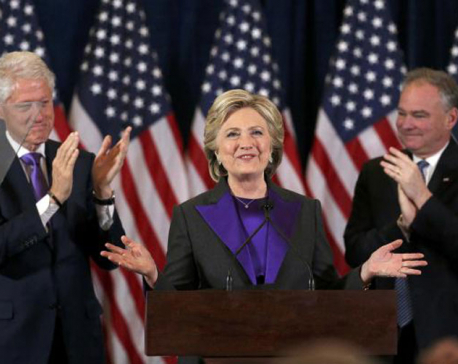 Crown Publishing told The Associated Press on Friday that the figures include sales and pre-orders for the former first lady’s memoir include hardcover, audio and e-books editions for the United States and Canada. 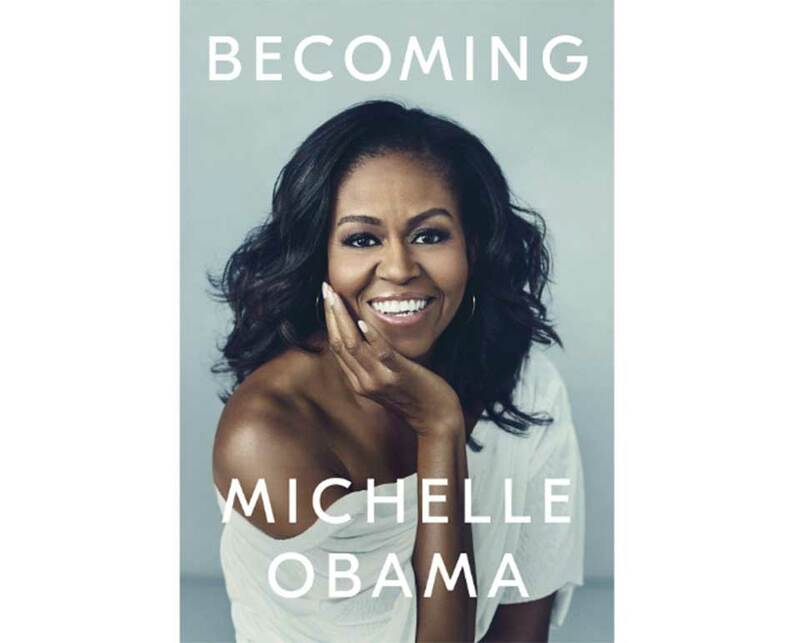 “Becoming” was released on Tuesday, the same day Mrs. Obama launched a national book tour. “Becoming” is well exceeding the pace of previous memoirs by first ladies. 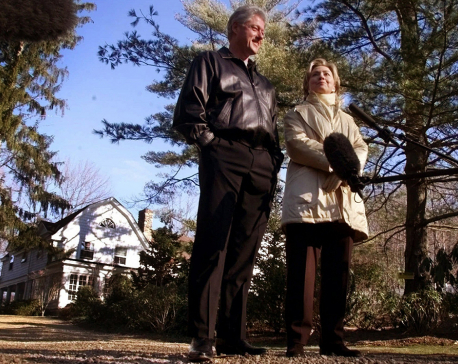 In 2003, Hillary Clinton’s “Living History” had first week sales of around 600,000 copies, at a time when audio sales were tiny and e-book sales non-existent.